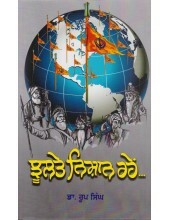 The section presents a proud collection of Punjabi books on Sikh Martyrs - Sikh Rulers - Sikh Warriors and other famous Sikh personalities who have either made us proud by their deeds or made themselves unforgettable for some other contributions of theirs to the Sikh Fraternity . 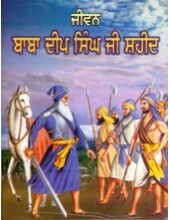 They can also be personalities who have played an important role in shaping the Sikh history as it stands today or left a permanent mark on Sikh hearts with their great deeds . 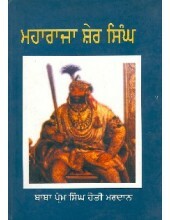 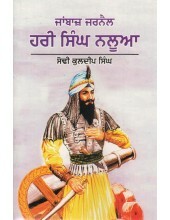 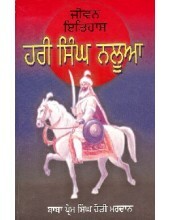 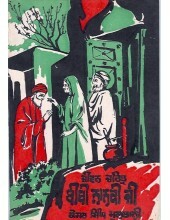 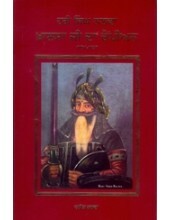 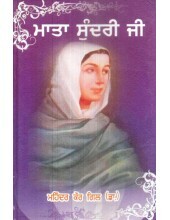 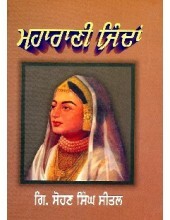 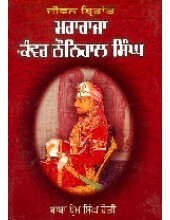 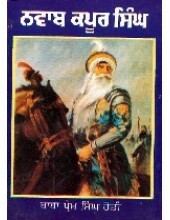 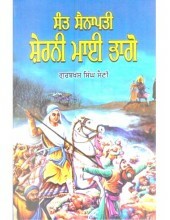 Jhultey Nishan Rahey - Book By Dr. Roop Singh ..
Sarkar-E-Khalsa - Banda Singh Bahadar - Book By Balraj Singh Sidhu ..
Mata Sundri Ji - Book By Mohinder Kaur Gill ..
Bahadar Baba Bidhi Chand Ji - Book By Gyani Nishan Singh Gandiwind ..
Hari Singh Nalwa - Khalsa Ji Da Champion -Book By Vaneet Nalwa ..
Sant Bilas Shaheed Baba Bir Singh Gagoboha/Naurangabad - Book By Dr. Amarjeet Kaur Bumrah ..
Mala Kyo Talwar Bani - Book By Deepak Jaitoee ..
Singh Sahib Jathedar Banda Singh Bahdur Di Azim Shahadat - Book By Dr. Sukhdial Singh ..
Maharani Jindan - Book By Sohan Singh Sheetal ..
Banda Singh Shaheed -Book By Sohan Singh Sheetal ..
Jeevan Bachitar Bibi Nanaki Ji -Book By Kesar Singh Multani ..
Banda Bahadur-Book By S.G. Singh ..
Baba Banda Singh Bahadur -Book By Dr Sahib Singh ..
Banda Bahadur -Book By M.S. 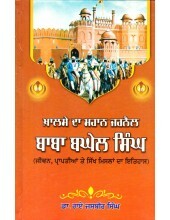 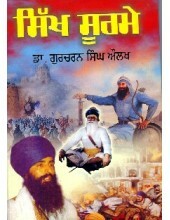 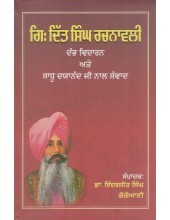 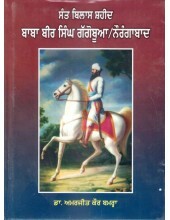 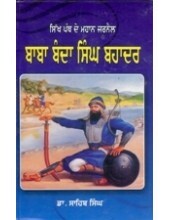 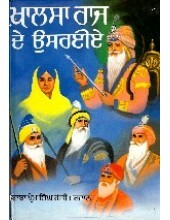 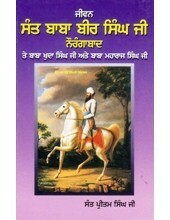 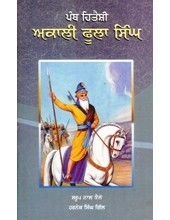 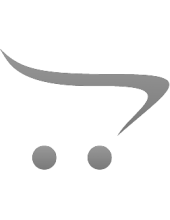 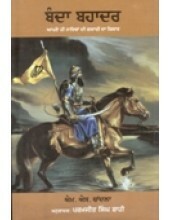 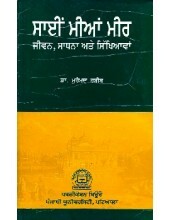 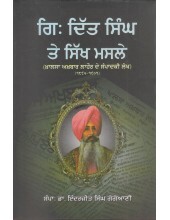 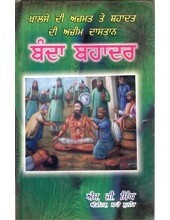 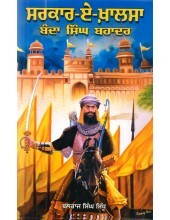 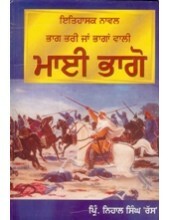 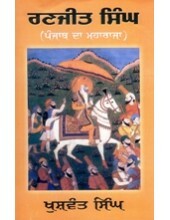 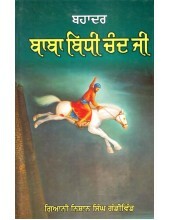 Chandla ..
Jeevan Bhai Mani Singh Shaheed -Book By Randhir Singh Sambhal ..
Jeevan Baba Deep Singh Ji -Book By Dr Rai Jasbir Singh ..
Sant Baba Bir Singh Ji Naurangabad - Baba Khuda Singh Ji - Baba Maharaja Singh Ji -Book By San..